The Temple School course was basically school fields linked together by some great spots, through school buildings, planks, the sandpit and a good climb over a small hillock. At the start riders had to navigate a cambered section with a couple of trees to wind through. 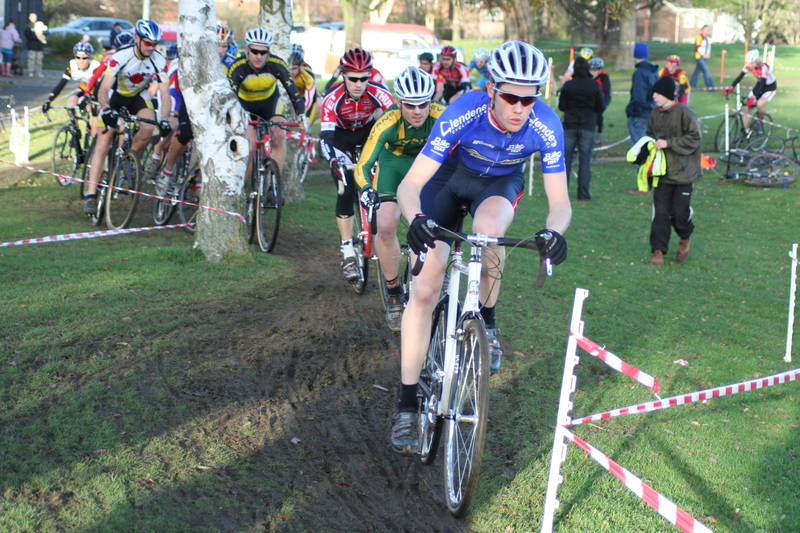 We held the Team Championships and rounds of the London League during for many years until stopped racing there in 2006. Paul Buckley said of the venue: “I liked the Temple School course. 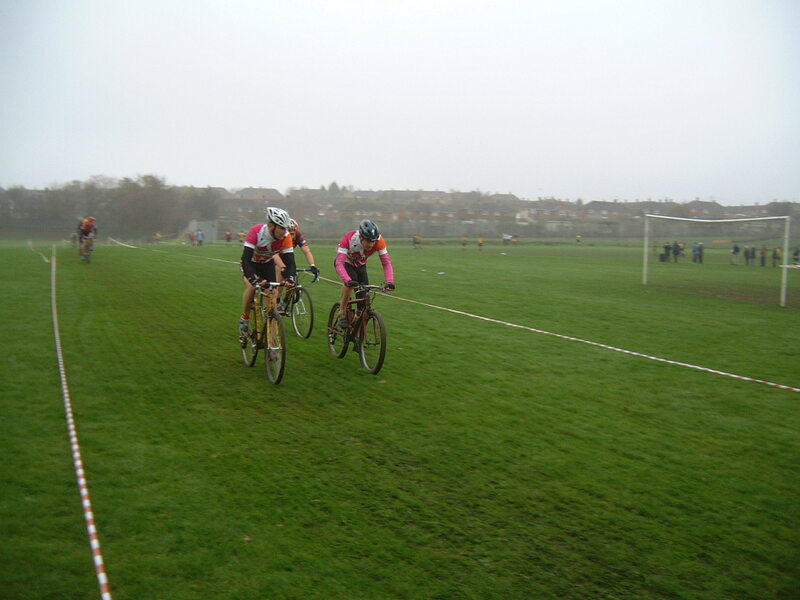 Forerunner to urban cross – across the car-park, round the tennis courts and up between the school buildings”.